Due to structure of the fabric it is a firm fabric. 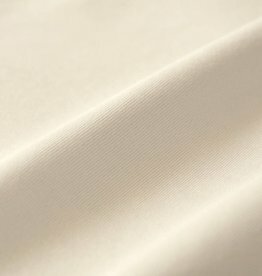 By the used cotton and yarns the fabric is still supple and soft. A fabulous fabric!